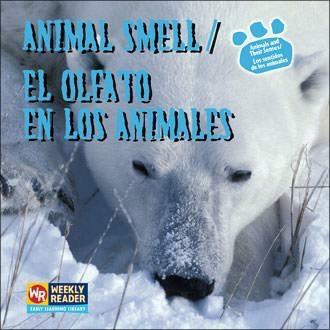 In this bilingual series, beginning readers will discover the interesting ways that animals use their senses. Each book focuses on one of the five senses and describes how a variety of animals--from large mammals to tiny insects--use that sense. Children will learn which animals have extraordinarily keen senses, as well as the range of sensations different animals experience. The simple text and colorful photographs will captivate all young readers.